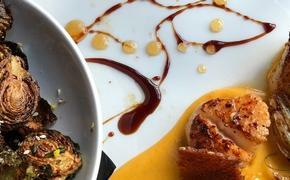 Disney has shared a sneak peek of the one-of-a-kind art coming to its highly anticipated Riviera Resort later when it opens at Florida's Walt Disney World Resort in fall 2019. 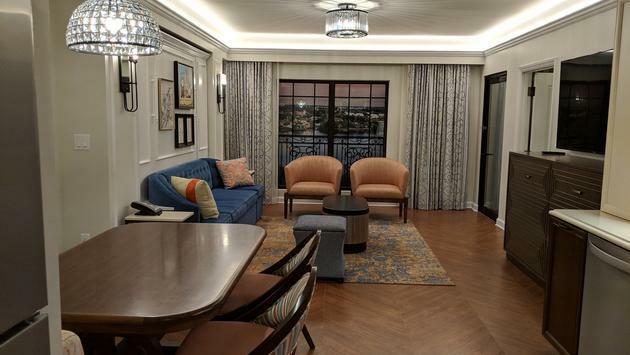 Reflecting a European theme with a Disney twist, newest Disney Vacation Club Resort will showcase a wide variety of art and decor, including Disney concept art featuring European settings, posters of Disney films as released in Europe and even archival photography of Walt Disney himself. 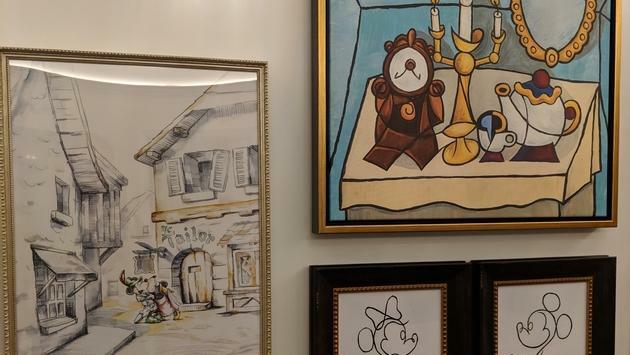 TravelPulse managing editor Eric Bowman was on hand Wednesday to check out some of the art that will be on display inside the resort's villas. 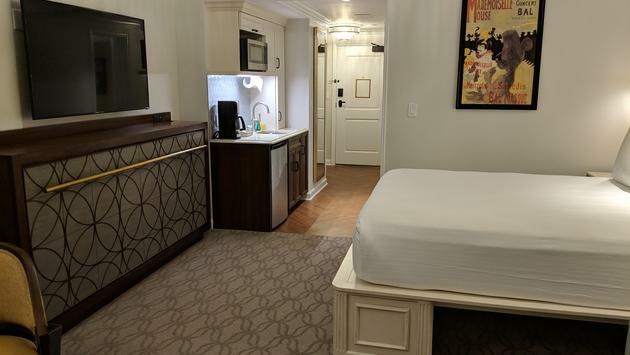 "Disney’s Riviera Resort is inspired by Walt and Lillian Disney’s travels throughout Europe and the Mediterranean coastline—from France to Italy,” Disney Vacation Club general manager Terri Schultz said in a statement earlier this year. Guests will also uncover references to the ephemera and book titles Walt gathered on his journeys through Europe. 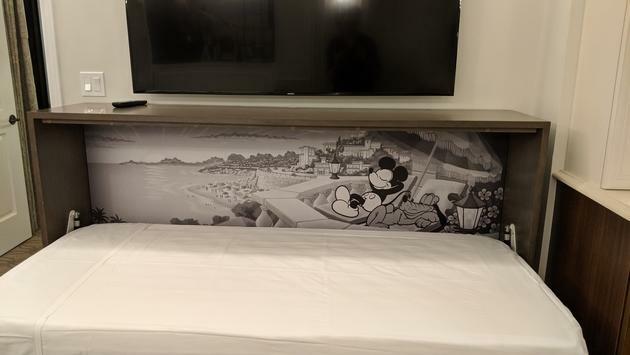 More than 40 signature art pieces have been created specifically for the resort and feature unique Disney character art inspired by the artistic heritage of the European Riviera. 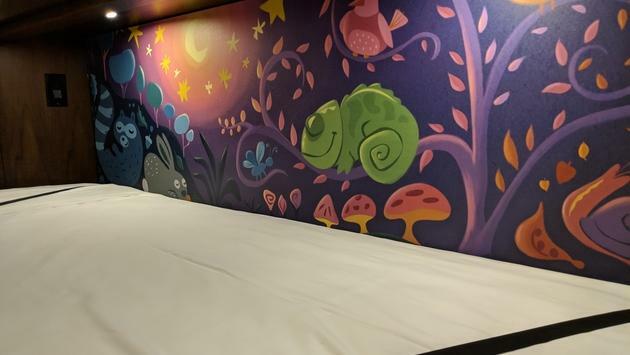 Guests will notice many of their favorite characters reflected in the works, including Mickey and Minnie as well as characters from "Beauty and the Beast," "Peter Pan," "The Aristocats," "Ratatouille" and much more. 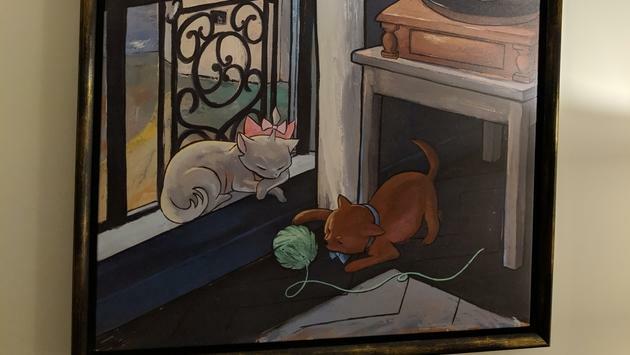 For example, the piece titled "Interior with Cats" highlights The Aristocats characters Marie, Berlioz and Toulouse while "Still Life with Teapot" pays homage to Lumiere, Mrs. Potts, Chip and Cogsworth from Beauty and the Beast. 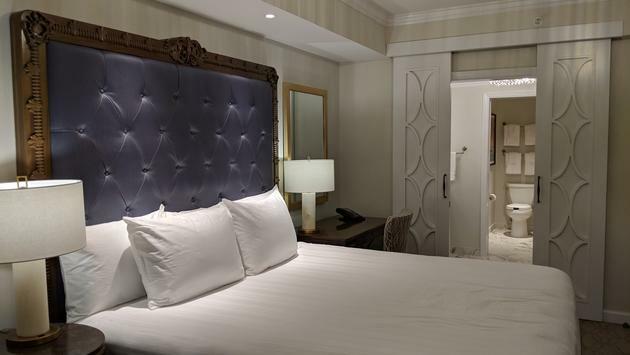 An official opening date for Disney's Riviera Resort will be announced at a later date but you can contact your travel agent for more information and to check availability for stays in December 2019 or 2020.